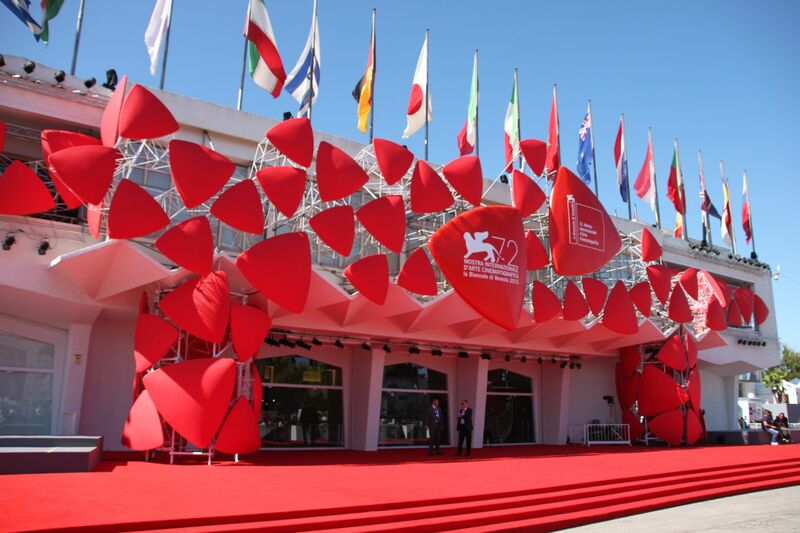 Rub shoulders with the best in the cinematic world at the annual Venice Film Festival. The aim of the Festival is to raise awareness and promote the various aspects of the international cinema in all its forms: as art, entertainment and as an industry, in a spirit of freedom and dialogue. The festival also organizes retrospectives and tributes to major figures as a contribution towards a better understanding of the history of cinema.